Where can I buy authentic Bocouture online? You can buy Bocouture (Xeomin) from online retailers with the help of our purchasing agents. They can help you find the best price on original products. There are multiple factors to consider. Quality is most imporant when it comes to botulinums.We can help you reduce your costs without compromising product quality. Save time and money by letting one of our professional purchasing agents find you the best deals online. Below are some of the prices we have been able to find recently. Wondering where prices are at today? Contact us! 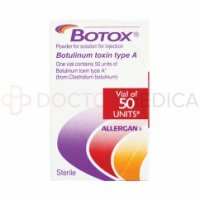 Bocouture is a brand of botulinum toxin specified for the treatment of upper facial lines. 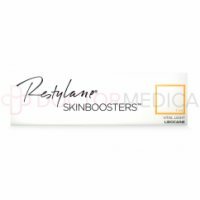 Manufactured by Merz in Germany, this medical aesthetic injectable is an effective way to reduce the lines in the skin caused by muscle movement. This neurotoxin stops nerve cells from signaling to the muscle, causing muscle relaxation that effectively smooths out the overlying skin. Bocouture is an anti-wrinkle treatment that is minimally invasive, safe, effective, and long-lasting. Suitable candidates are individuals above the age of 18 and below the age of 65 who are seeking to correct severe glabellar lines such as frown lines. 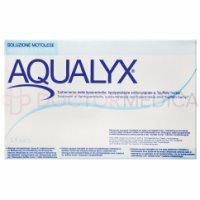 This product is not suitable for individuals who have an allergy to any of the components of the product; patients with generalized disorders of muscle activity (e.g. myasthenia gravis); patients with infected or inflamed skin at the proposed site of injection; patients who are using aminoglycoside antibiotics or spectinomycin; patients with bleeding disorders; or pregnant or lactating women. Use Bocouture to treat the vertical lines between the brows. 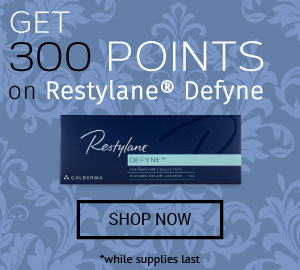 Some doctors use this injectable to correct lines on other areas of the face, such as horizontal forehead lines on the forehead and crow’s feet at the outer areas of the eyes. This cosmetic procedure is most effective on lines in the upper facial region that have formed due to regular muscle movement. These wrinkles are also called dynamic wrinkles. 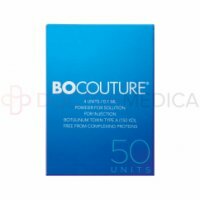 Bocouture, formulated using botulinum toxin type A, helps to temporarily lessen the appearance of lines in the skin by relaxing the underlying muscle. 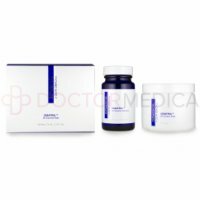 It possesses these properties due to its ability to prevent the neurotransmitter acetylcholine from being released into the nerve cells, thereby halting nerve signaling. This causes temporary transitory paralysis of the affected muscle cells, causing the wrinkles to relax and soften. 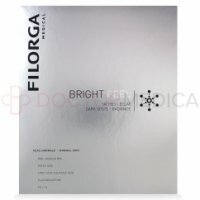 Because of its mode of action, this product is not suitable for treating static wrinkles. Only licensed specialists with knowledge of performing neurotoxin injections should administer Bocouture. 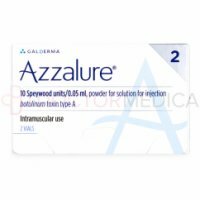 This product is supplied in the form of a white powder that must be reconstituted with a sterile saline (0.9%) prior to administration. The volume, number and placement of injection sites, and total dose is dependent upon the area of treatment and severity of the depression. 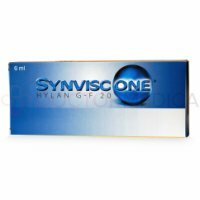 The manufacturer recommends an average total dose of 20 units for the treatment of vertical frown lines. How long does Bocouture last? 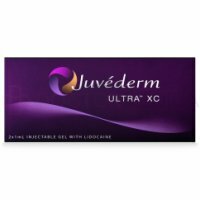 According to the manufacturer, results are generally visible within 2 to 3 days of the treatment, but may take up to a month to show the full effects. The benefits of a Bocouture treatment can last up to 4 months, depending on the patient’s skin condition, age, and other lifestyle factors. In order to maintain the effects, follow up treatments can be done every 3 months. 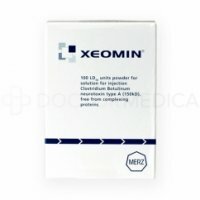 Merz is a global leader in the development and manufacturing of botulinum toxins for aesthetic and therapeutic purposes. Made in a state-of-the-art facility, Bocouture is manufactured to meet the highest international standards. Bocouture is the only botulinum toxin treatment approved in the European markets for treatment of upper facial lines, including horizontal frown lines, lateral perioral lines, and glabellar frown lines, and a combination of any of the above into a single injection session. 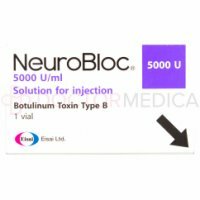 The botulinum toxin has a reduced quantity of complexing proteins when compared to similar products. 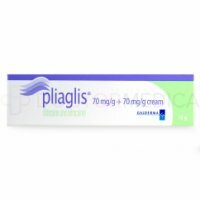 This reduces the risk of an immunologic reaction occurring in response to this product. 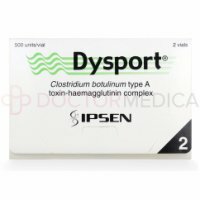 This means that the possibility of a successful repeat treatment with this product is higher when compared to its competitors. As is with all injectables, Bocouture treatment may cause side effects. 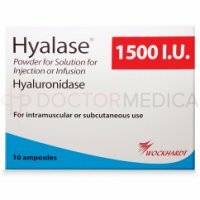 These adverse effects may arise due to the product, the injection technique, or both. Your patient may experience inflammatory reactions due to the injection, such as tenderness, itching, and swelling. However, you patient may develop swelling of the hands, ankles, and feet, or of the face. As this method of treatment is minimally invasive, patients can expect to resume their daily activities as soon as the injection session is over. Patients may be charged per treatment area (crow’s feet, forehead lines, glabellar lines), with treatment costs ranging up to $600 or more.